Granite Foundation Repair provides foundation repair services to The Colony. We serve the entire Dallas and Ft. Worth area, providing quality foundation repairs, drainage correction and FREE foundation evaluations. There are several common signs of foundation problems that you can see as a property owner. Cracks in brick, cracks in ceilings, cracks in door frames, cracks in window frames, sticky doors and sunken floors are all signs of foundation problems. If you have any of these signs, we recommend scheduling a FREE foundation evaluation. One of our Trained Foundation Repair Specialists will inspect your property looking at visual signs of foundation problems, as well as measuring elevations with a CompuLevel. Then we analyse the data to make a recommendation for your property. One-third of all the foundations we inspect require no repair, and we’re happy to tell you that. If you do need foundation repair, we will provide a repair plan for your structure. We’ll go over each aspect of the repair process and answer any questions you have. Each repair we perform has a 100% transferable life time warranty. The Colony does require a building permit. The maximum depth to bedrock is around 20 feet. The foundation repair method chosen will depend on the needs of your structure. However, in most cases, the best foundation method is steel pier. Steel pier foundation repair allows for deeper installation and better long-term stability. Granite Foundation Repair is a family owned and operated business. 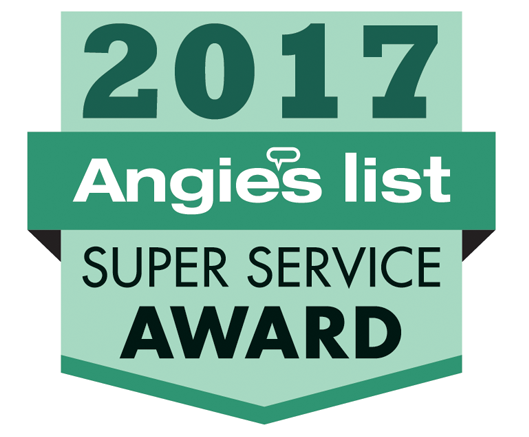 We have an A+ rating with the BBB and have received the Super Service Award from Angie’s List as a Foundation Repair Contractor. If you think you need foundation repair, or what to schedule your FREE foundation evaluation, call us today at 972.412.2171 or 817.870.1381.